Finally, the Pilgrims get their day. 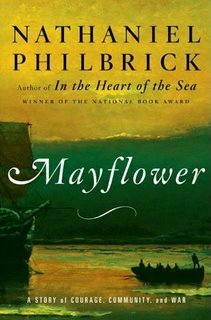 Nathaniel Philbrick's new history Mayflower: A Story of Courage, Community, and War redeems the Pilgrims from the two fictions that have obscured their history. No longer are the Pilgrims just the iconic celebrators of the first Thanksgiving, nor are they the genocide-committing killers of Native Americans. 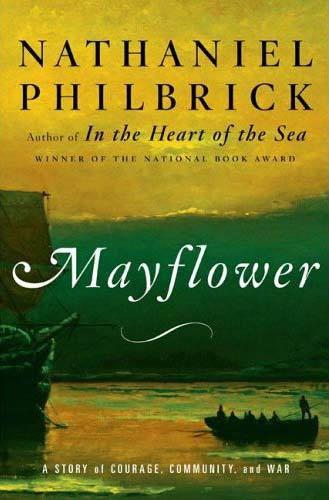 Instead, Philbrick tells the more complex story that begins with the arrival of the Separatists at Provincetown on Cape Cod (yes, Plymouth was their second stop) and ends with King Philip's War and Plymouth Colony's absorption into the Massachusetts Bay Colony. For fifty years, the Pilgrims and the American Indians lived in relative peace thanks to two leaders, Pilgrim governor William Bradford and Pokanoket sachem Massasoit. Establishing a treaty of mutual defense and peace, Bradford and Massasoit find a way to overcome their distrust and help their own people through trade and solidarity. Though the machinations of Squanto and the violence Miles Standish brought the Pilgrims and the Indians came close to war but Bradford and Massasoit held their followers in check. When Massasoit's son Philip becomes sachem of his people after the death of his older brother Alexander, whose death Philip blames on the Pilgrims, war can only be held at bay for so long. As Philip riles his young warriors over the further encroachment of the English settlers on Indian lands, blaming the settlers for the new scarcity of animals whose pelts and flesh provided for the needs of the Indians, war moves ever closer to inevitability. In the summer of 1675, Philip loses control of events and his warriors, and the imroglio that bares his name begins. Fourteen months later, Philip would be dead and the relationship between colonists and Indians that Bradford and Massasoit worked so diligently to maintain was destroyed forever. Mayflower has everything a popular history should, scholarly research, the liberal use of primary source quotations, and superb story telling. Philbrick's makes a page-turner out of what lesser writers and scholars would turn into a soporific tale no one wants to read. 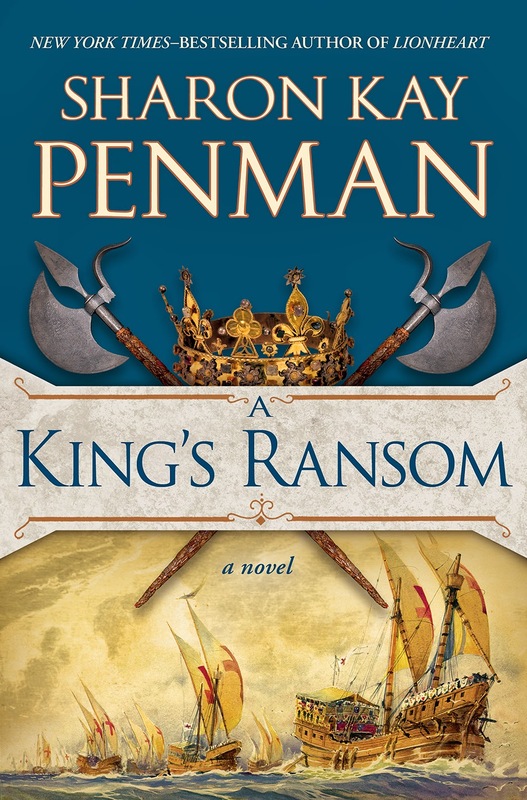 Instead, Mayflower continues to sit atop the New York Times' bestseller list. By focusing on the stories that participants like Benjamin Church and Mary Rowlandson left behind, as well as native oral tradition, Philbrick makes history something more than the stuff of tweed-coated academics. Most important of all, there is no agenda here but to tell the honest truth of history. Every New Englander, every American should read this book to celebrate what was and what could have been and to mourn the same.